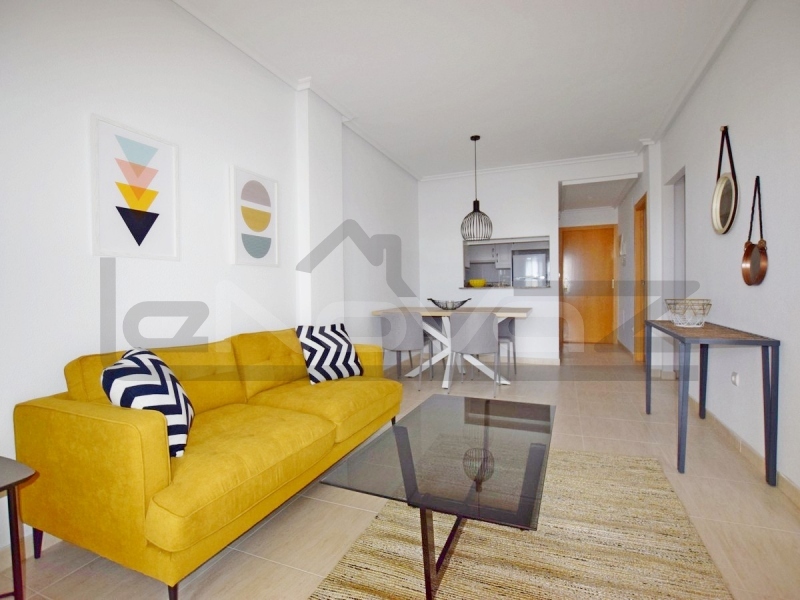 Apartments in Spain have always attracted lower prices compared to real estate in Europe. 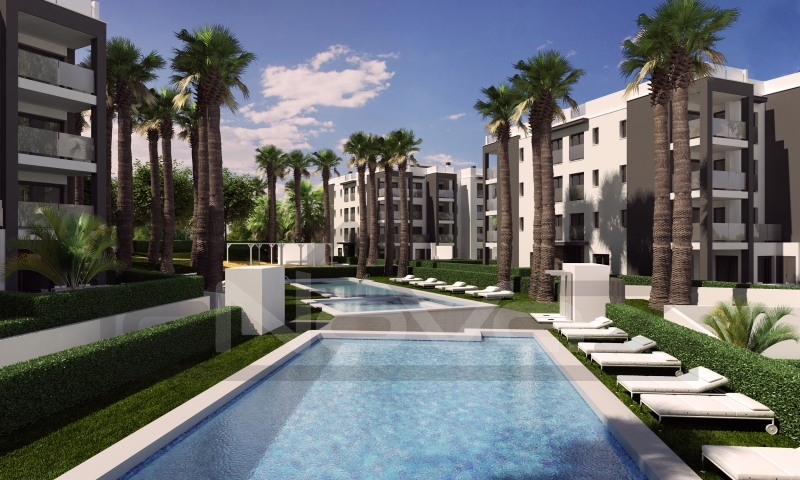 Those who want to buy apartments in Spain are also attracted by a warmer climate and the opportunity to spend holidays or live permanently on the Mediterranean coast. 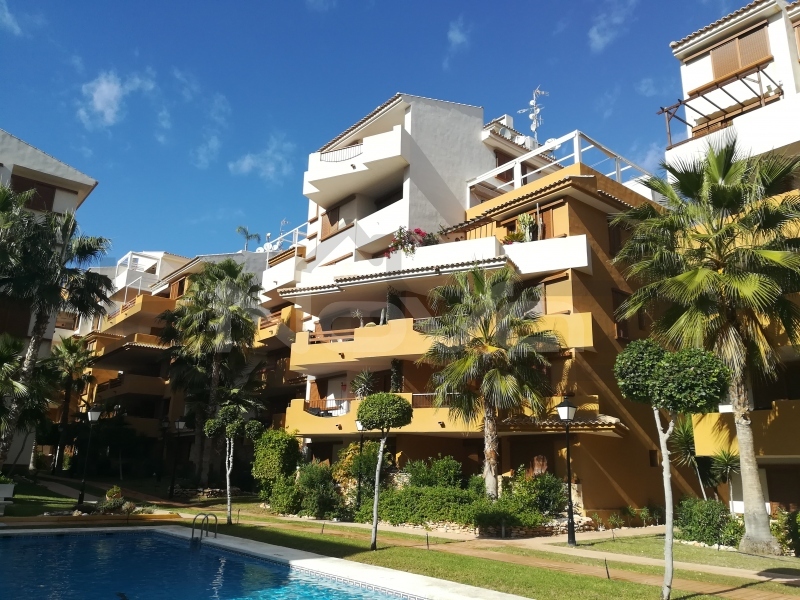 Such a property in Spain is beneficial not only for those who intend to move abroad for permanent residence, but also for people who rent out housing. The demand for such housing does not depend on the season or the seasonal influx of tourists. 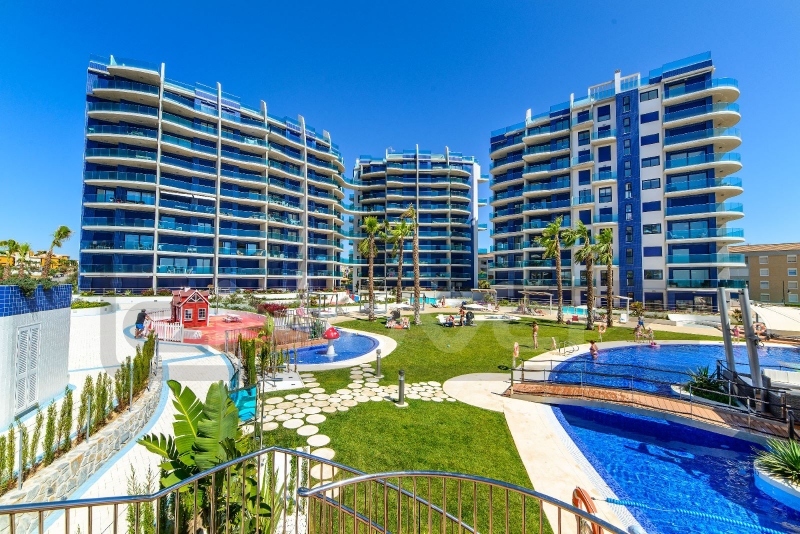 Interest in apartments in Spain on the coast is constant. 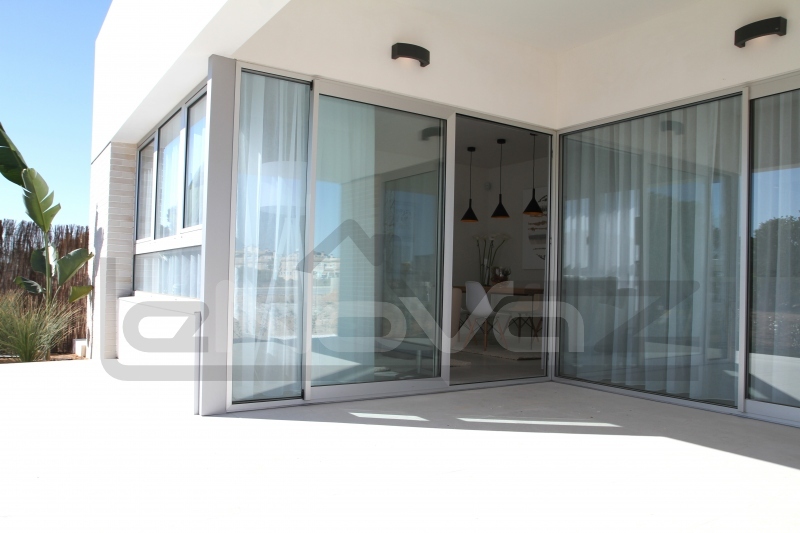 Due to the peculiarities of the soil on the coastline, construction is mainly carried out without high-rise buildings, although many new apartments in Spain are built in 2-3-storeyed houses, such apartments are called bungalows — the lower part has a plot of land, and the upper sun deck . 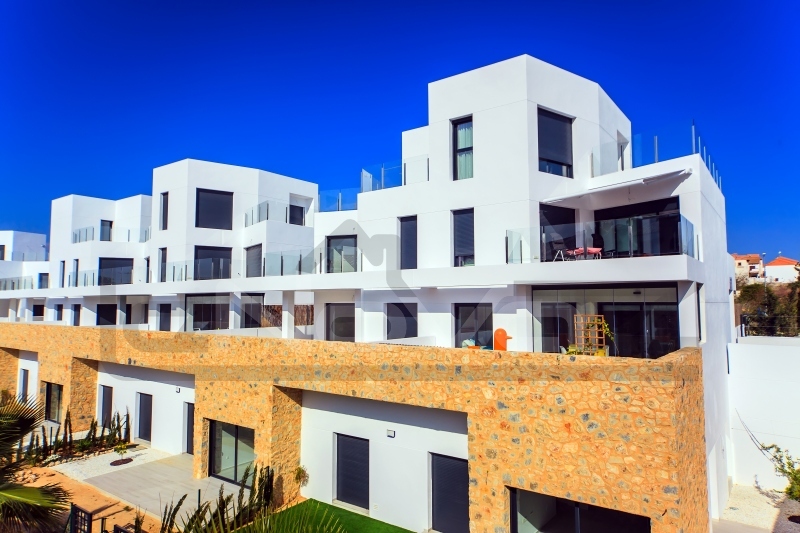 Most of the apartments in Spain are concentrated on the coast. 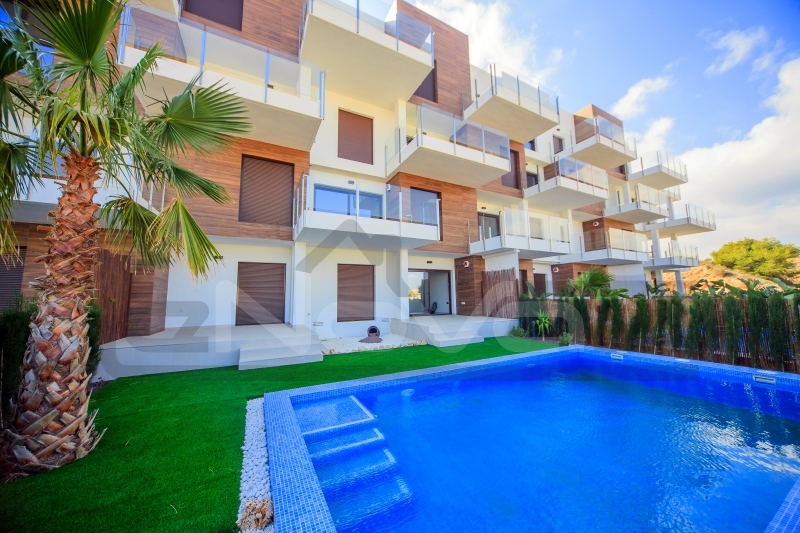 According to experts of the foreign real estate market, the minimum value limit has already been reached and prices for new apartments are only increasing every year. 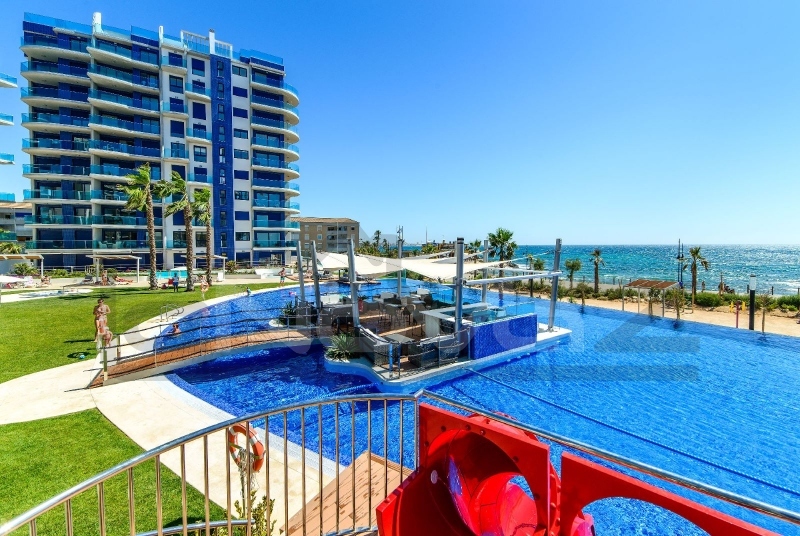 Transportation and infrastructure in general on the Spanish Costa Blanca are good. There are a lot of shops and various cafes and restaurants nearby with multi-family housing - you can spend almost no time on cooking, although if you like to cook or want to make your sweetheart nice, then the state-of-the-art equipped kitchens in Spanish apartments will help you with this! Spain is interested in increasing the number of its population and attracting new citizens to the state. 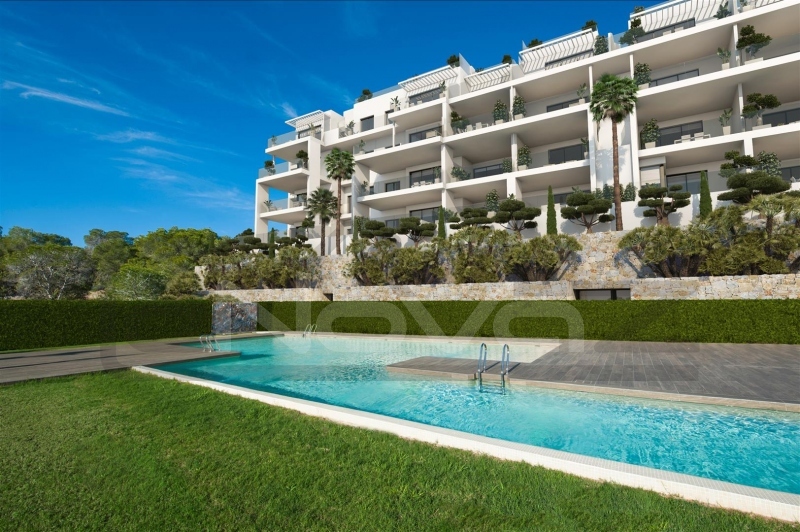 In the local Spanish banks you will receive a loan and even provide a mortgage when buying an apartment in Spain. report on the movement of funds in your bank account. For those who do not intend to change Russian citizenship in the near future, it is also an opportunity to get a multivisa for a period of one year with the right of unimpeded movement in the countries of the European Union. More loyal attitude to those who wish to obtain a residence permit. State tax for the buyer of housing is 10% of the apartment price. 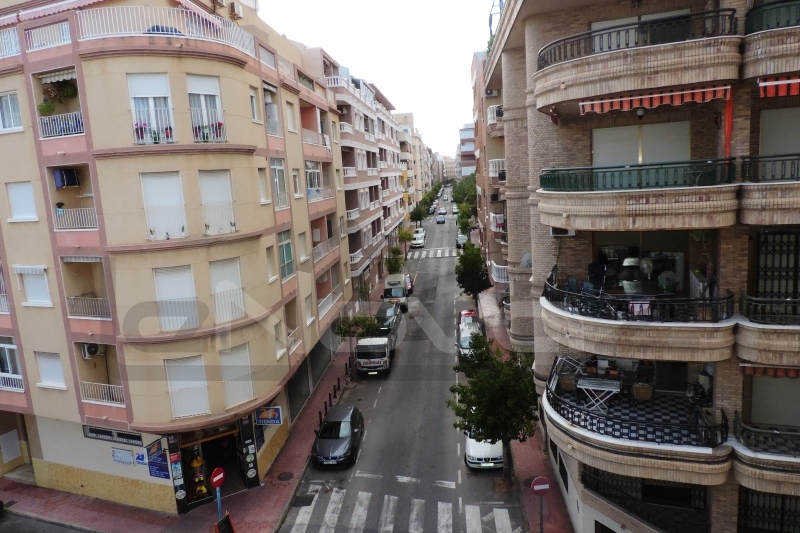 Also, homeowners in Spain pay an annual tax of 0,2-0,4% of the cadastral value of the property. Get ready for the necessity of payments to the communal budget - the fees to the local treasury are 0,3-0,5% of the apartment value. The required amounts are paid once a year in December. 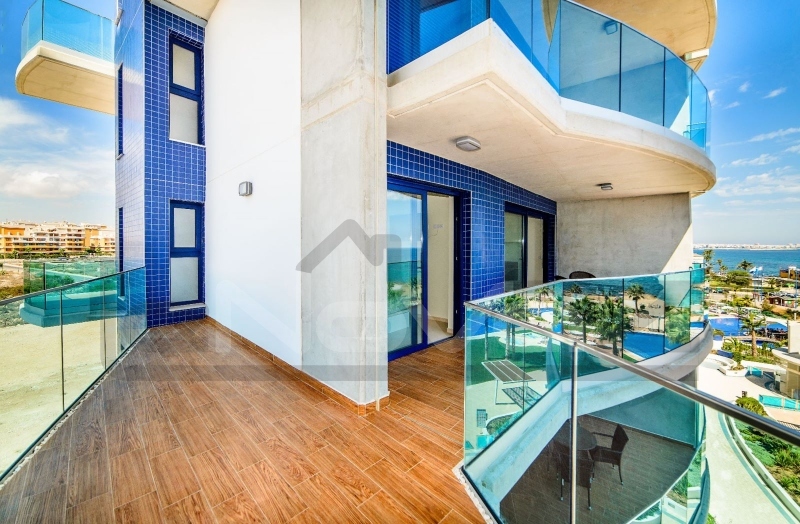 Where to buy an apartment on the beach in Spain? 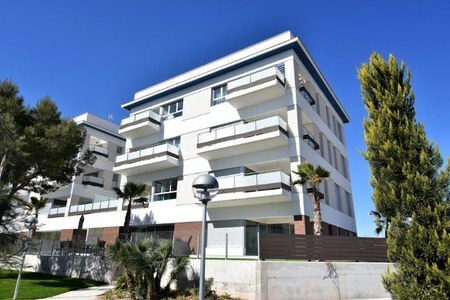 Of the most interesting housing locations are apartments in Torrevieja or the province of Alicante. But other options are possible. We constantly monitor the situation and offer to use our information to everyone! Contact by phone specified in contacts!